There were updates to kernel, gcc and lots of other stuff yesterday in our Slackware development tree. 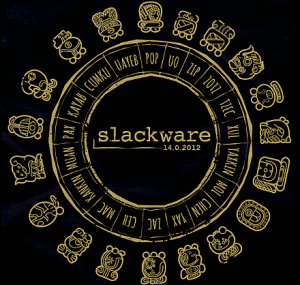 See the Slackware-current ChangeLog.txt for all the details. It seems that Patrick is getting into the habit of telling a lot more about the decision process around the development than he used to. It is nice to read that information, I am sure you all agree to that. Remember, a multilib configuration is (only) needed if you want to use binary-only 32-bit software on 64-bit Slackware – think of Valve’s Steam Client, the WINE emulator, Citrix client etc. Posted: 28 March, 2013 in Slackware, Software. Thanks willy, I added that URL to the article. it seems that the packages qt and fontconfig have not been updated. I forgot to let the massconvert32.sh script check for updated BUILD numbers of the Slackware32 packages. I fixed the script and will upload a new compat32-tools package as well as a refreshed set of “-compat32” packages for Slackware-current. 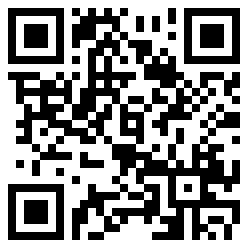 I am running Slackware14 64bits with your multilib packages. I was trying to compile libvirt but it was failing. I realized that the multilib package openldap-client is missing the file /usr/lib64/libldap.la, I removed that package and installed the pure 64bits version of that openldap-client and now I was able to compile libvirt successfully. Could you check why that file /usr/lib64/libldap.la is not present in the multilib package? Tks in advance!